In a four-part series, we are bringing you the top case studies, white papers, blog posts, and guides – all chosen by your records management colleagues! For part three of our series, we reveal the most popular white papers of the past year. 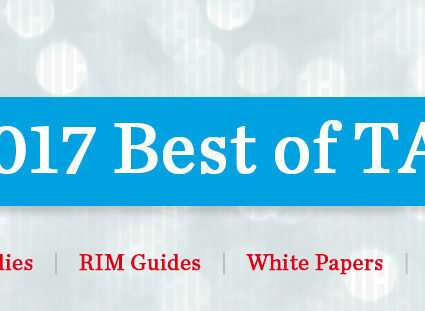 These in-depth resources cover: survival skills for modern records managers, RIM software, and shared drive management. Senior business executives can seem to suffer from a case of apathy when it comes to records and information management. Our white paper shows how modern RIM professionals are asserting their relevance within the organization and delivering valuable business outcomes. The paper includes several customer examples and key lessons that you can apply to your own organization. Our white paper shares eight important lessons from a Global 500 automotive company that implemented records management software. This frank, first-hand account describes the selection process, the planning and design stages, the software roll-out, and some of the successful change-management strategies that they employed. Mismanaged shared drives – whether on the local network or in the cloud – can create serious headaches, including increased retrieval times, duplicate documents and major compliance and security threats. 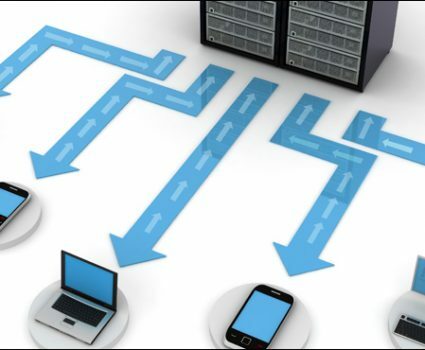 To avoid these problems you need a well-planned and efficient method for organizing the shared drive. This paper shows you how.